The owners of Salines Garden – Laurence and Jean-Philippe – have travelled the world in search of the best waves. They therefore gathered together their travel memories which are proudly displayed at Salines Garden. All of this on Saint Barthélemy island. Essaouira, Pavones, Padang Padang, Cap Ferret, Waikiki... Visit the five continents: five ambiences that represent the planet's most beautiful surf spots. Each cottage has a private terrace, ideal for enjoying a quiet moment hidden away among magnificent exotic flowers and palm trees. Fleur de Lune is an enchanting and elegant place to enjoy an authentic Caribean Experience. A haven of charm with a slightly unconventional spirit located just a short walk for one of the worlds most beautiful beaches. 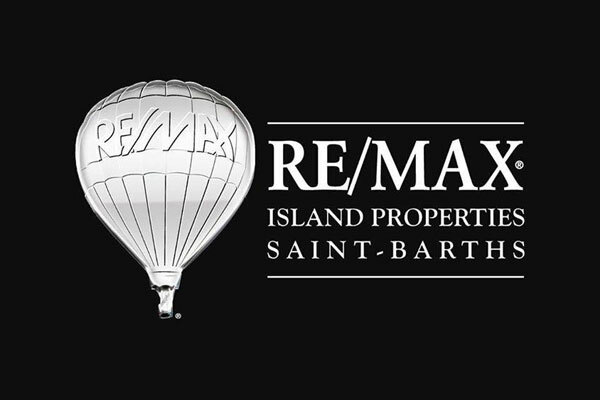 We are offering the high end marketing concept, THE RE/MAX COLLECTION, introduced by RE/MAX International. We serve the specialized needs and interests of affluent buyers and sellers by providing exceptional service to discriminating clients for exclusive properties. The office is ideally located in front of the post office in Gustavia, the capital of St Barths. Our dedicated RE/MAX team members are more than happy to assist you from Mondays through Friday between9:00 am – 5:00 pm and Saturday from 9:00 am - 12:00. 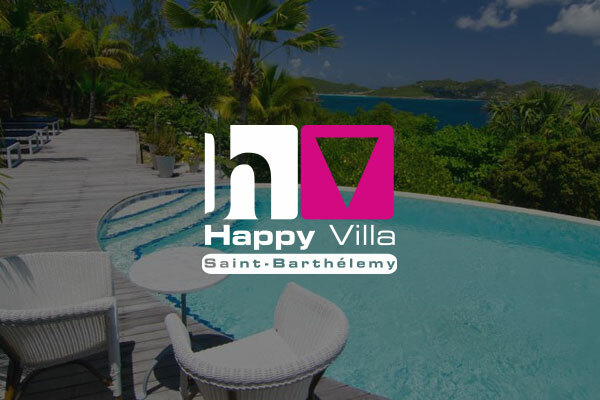 Welcome to Happy Villa St Barth. We give you access to a wide range of vacation rentals in St Barth, from the 1-bedroom cosy bungalow to the 4+ bedroom luxury villa. And unlike many other rental agents Happy Villa doesn't charge any fee to renters (ie typically 10%). 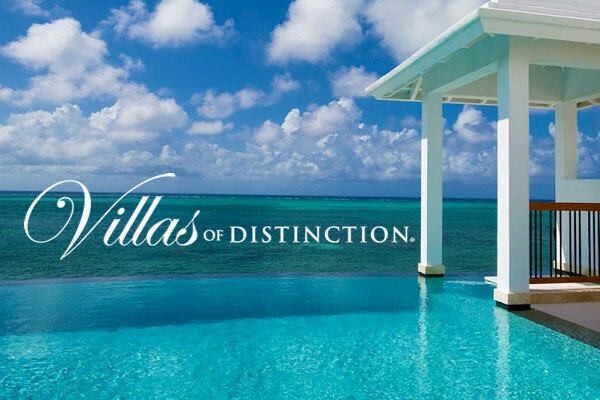 Villas of Distinction is a premier luxury villa provider that has helped travelers find their perfect vacation home since 1989. We pride ourselves on providing our clients with an extensive inventory of distinct, high-quality villas in the most sought-after destinations around the world, with a team of dedicated experts ready to find the perfect match for your unique vacation needs. Our Villa Specialists average 14 years’ experience matching travelers to their perfect vacation villas and have intimate first-hand knowledge of our portfolio, which includes properties ranging from 1-bedroom apartments to 42-bedroom estates in over 50 destinations across the globe. Exceptional Villas are one of the world's leading luxury villa and chalet rental experts. 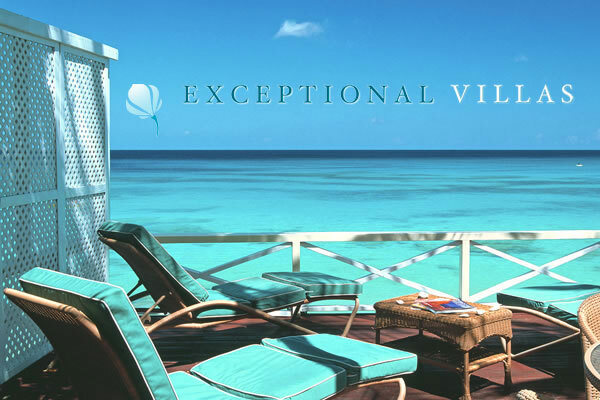 Founded in 1992, we feature over 1400 of the finest luxury vacation rentals, each of which have been personally inspected at least once every year by one of our dedicated Villa Specialists. The location of this villa allows for easy access to Saint Jean beach, the restaurants at the Eden Rock Hotel and Nikki Beach, as well as numerous boutiques. For those who are athletic, the sports complex, with stadium and tennis courts, is just a five-minute walk away. 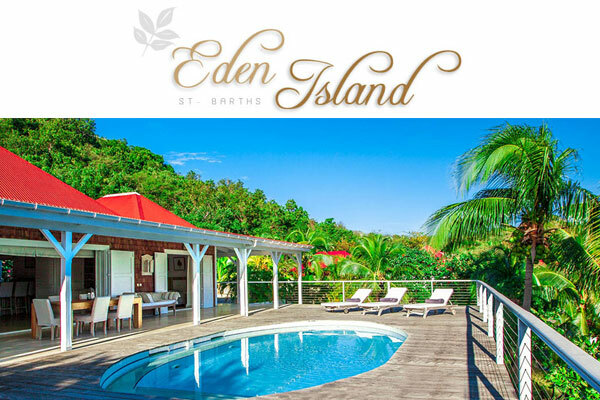 Located in Saint Jean, not far from the Eden Rock, Emeraude Plage and Tom Beach hotels, Villa Eden Island basks in the tropical sun and is just a five-minute walk from Saint Jean beach. 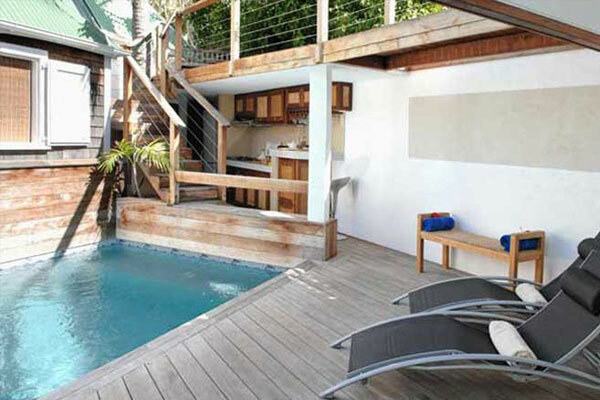 Villa Eden Island has an interior design that is elegant yet comfortable. There are three bedrooms, each with its own bath, a large interior salon, an exterior salon, a fully equipped kitchen, a large terrace of more than 200 sq meters, and swimming pool. 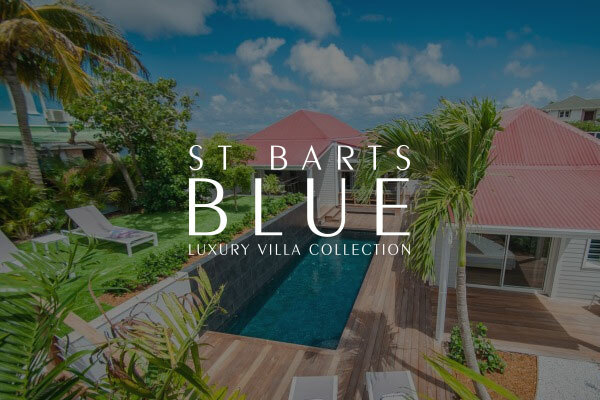 St Barts Blue welcomes you to the lavish island lifestyle and luxury villas of St Barts. The island of St Barts/St Barths is an evocative haven for the world elite offering a vacation destination based on hedonistic virtues of world-class epicurean delights, haute couture shopping in Gustavia, and chic luxury St Barts villas encompassed in a setting of exclusivity, serenity and pampering. 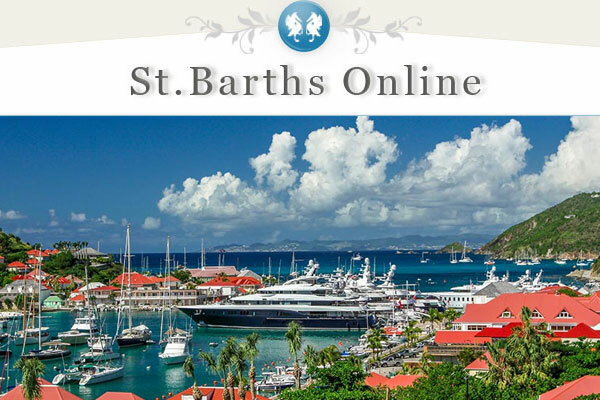 St. Barts. St. Barth. St. Barthélemy. No matter how you say it, there is truly something special about this small island. Just one trip and you’ll get it–there’s simply no place like it in the Caribbean. The locals embrace you. The island takes you in. It captures your soul. And it draws you back, again and again. 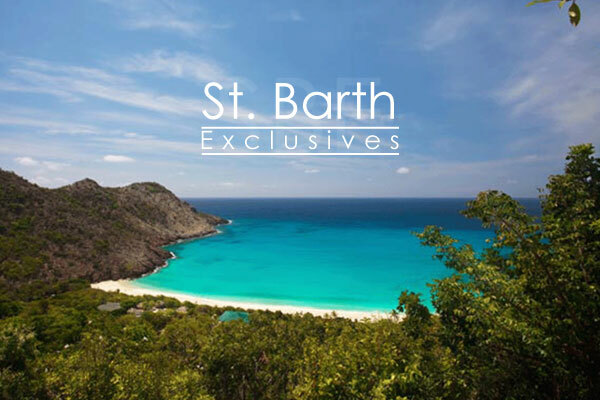 And when you’re ready to experience St. Barth, there’s only way—in a luxurious St. Barth villa. Miles of magnificent ocean views; secluded private islands; white sand beaches at your doorstep are closer than you think--a click or a phone call away, actually. Whether you want to experience it all, or take a minimalist approach, our island experts have you covered. 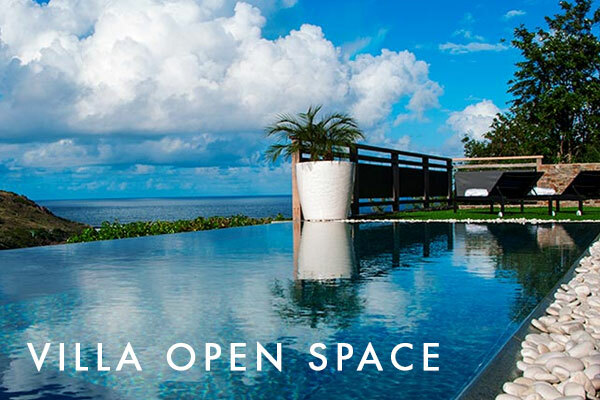 Choose from luxury villas in Anguilla, Barbados, St. Barts, St. John, St. Lucia and other Caribbean destinations. 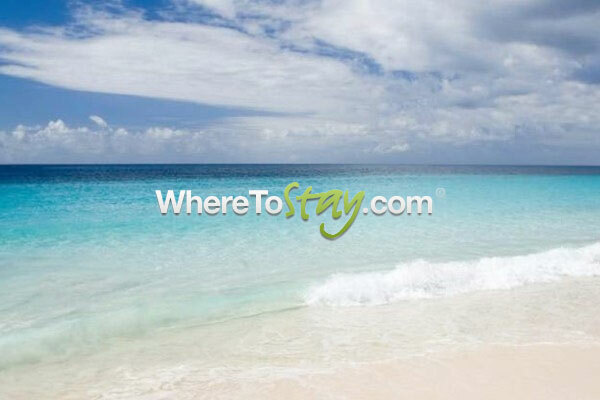 Many Caribbean villa rentals provide maid service, personal chefs and concierge services! 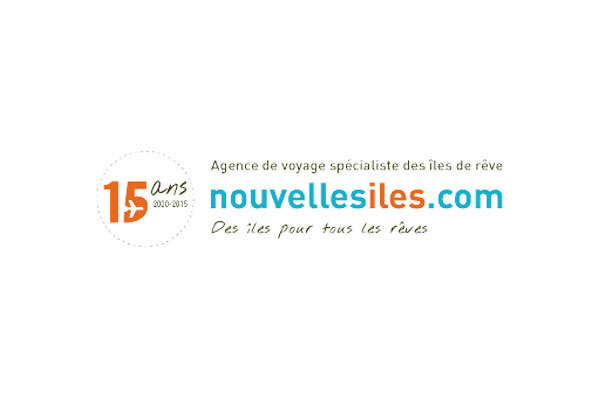 Since 1974, our travel agency offers all the services of a true professional , whether you are an individual, a company or an administration. First installed in Basse-Terre , this family business then expand its activities in Great Earth in January 1999 in Pointe-à-Pitre , then in February 2005 at Moule. 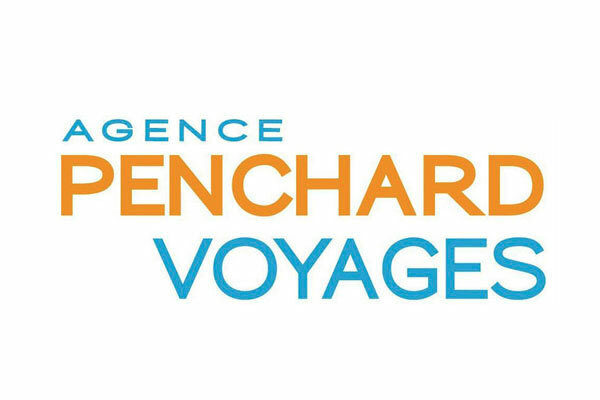 Our travel consultants are specialists cruises, trips to the card, organized trips, or just ticketing ( air, rail , sea ) ; they will be happy to answer all your requests. 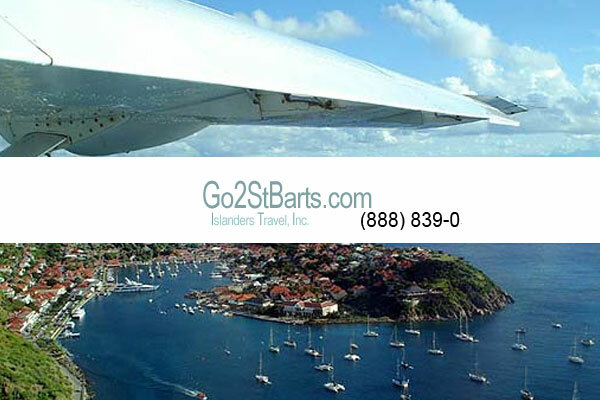 St Barts, St Barthelemy or St Barth's, A quaint Caribbean island with beautiful beaches, breathtaking vistas, a capital city (Gustavia) wrapped around a picturesque harbor. The small resort island is renown for hosting many of the Caribbean's finest restaurants & cafes. 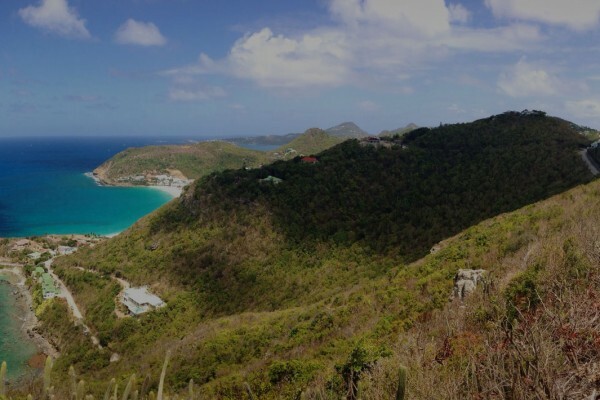 St Barts is a tropical paradise delivering spectacular scenery, an ideal climate, and a unique Caribbean charm. 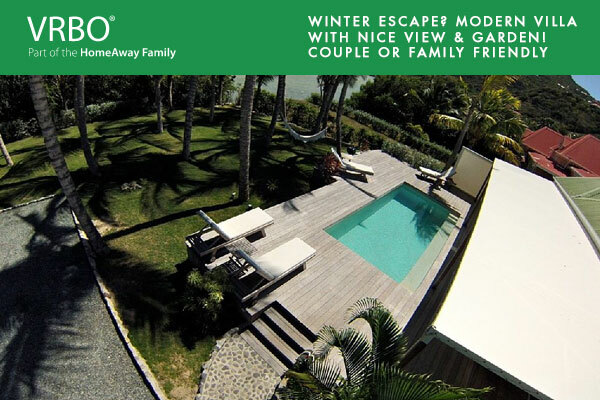 The villa " Open Space " is located on the heighs of Petit Cul de Sac, a quiet residential area, overlooking the lagoons of Petit and Grand Cul de Sac. It is a quite new , modern, pleasant villa, ideal to relax and have good time with friends or family. Only at a short walking distance from the beach/lagoon and beachfront restaurants/bars as well as the Sereno & Guanahani Hotels, this modern 2 bedroom villa has a spacious garden and is situated in the area of Grand-Cul de-Sac. 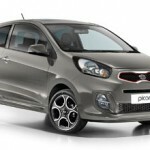 It is perfect for 1 or 2 couples and also for family with children. To add: Private Chef for breakfast (delivery from 25€ or live on site), lunch, set menu diner from 65€, BBQ is available upon request at an affordable price. 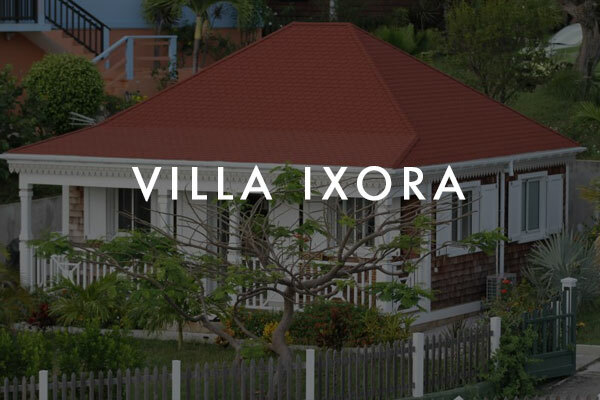 Villa Imaya is a brand new 1 bedroom villa conveniently located near the beautiful beach of Flamands (2-3 min drive) and the main touristic center of the island, Gustavia, where you will find most shops and restaurants. The nice and comfortable living room features a TV, a DVD player and an Iphone dock. The very well equipped kitchen opens on the living room. You can also relax in the nice and well maintained garden where you will enjoy your lunch under the shade of the beautiful trees. Unlimited wifi access. The villa is ideal for holidays in couple. 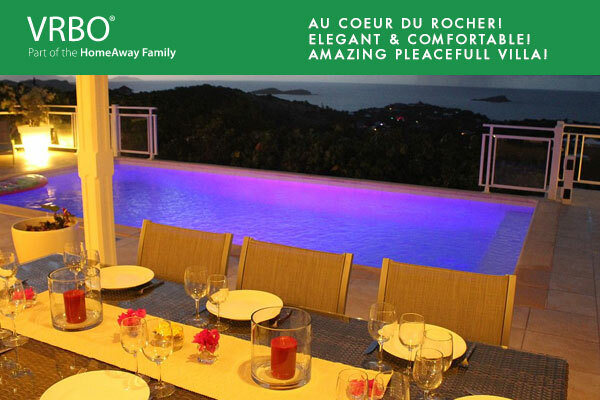 Au Coeur du Rocher is a nice villa located on the hillside of Vitet, Nested in the Heart of Rocks, thought only for you. This elegant, very comfortable and private 3 bedrooms villa offering a dramatic view over the ocean and landscape. The heated pool is perfect to enjoy all year long!! The spacious and nicely decorated living opens onto the covered terrace, pool and view, with an outdoor living, dining area for 8, and guest bath. The pool, with its surrounding terrace, is well exposed to enjoy the sun. The sun terrace has an other sitting area, outside shower (with hot water), and gas BBQ. 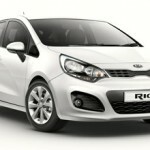 You can enjoy the Bose surround sound system from everywhere connected to TV (dish-network) , radio, CD/DVD, I-pod. 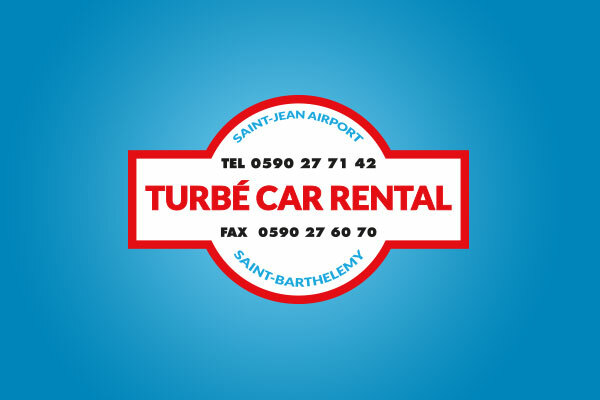 TURBE CAR RENTAL based at the airport is a local family company car rental. It was created in 1982 by Mr. 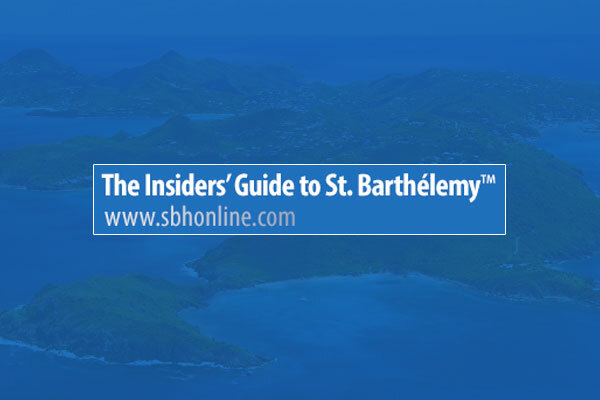 Guy TURBE to supplement its supply SAINT BARTH'S BEACH Hotels & Residences St Barth. In 2007 his son Guillaume TURBE succeeded to him providing to the Company a renewed dynamism. At this date our team consists of six persons at your service. 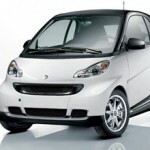 Let’s take a ride in St Barth !